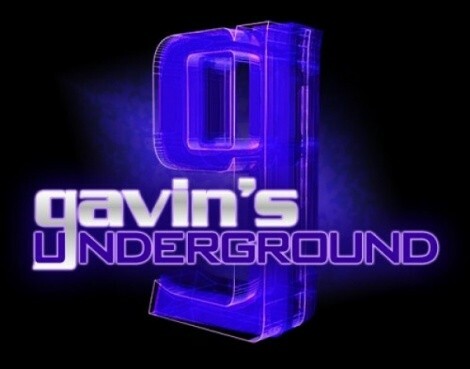 Hello to all you reefer-carrying, bong-polishing, pipe-cleaning, Maverik-stalking, video-game-rocking, reggae-jamming, insert-whatever-stoner-joke-you'd-like-here enthusiasts! ---You knew that the unofficial “holiday for the high” wasn't going to escape notice, and while nobody on the City Weekly staff will openly admit to doing anything of any kind whatsoever in celebration, it doesn't take a genius to figure out why I'm the only person posting anything today, and I did it at 11 p.m. In lieu of a 337 update, here's a shot of a badass sound system featured at the new gallery Modern, which I'll discuss in the next couple of weeks. 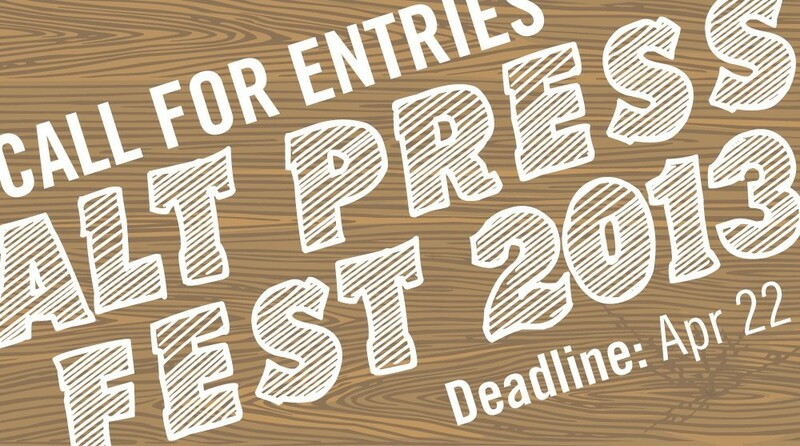 Before I hit events, the Alt Press Fest is still looking for entries into its next big event, happening on July 13. If you want to take part in the event, hit up contact Brooke Young before Monday, April 22. Going into events, starting on Monday, Studio 115 at the U of U will be showcasing three new student productions over the course of three days. 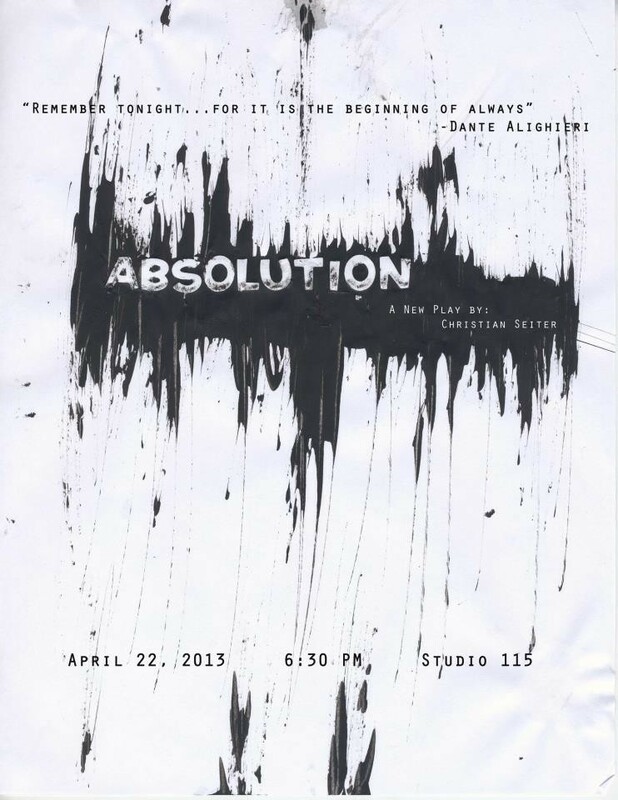 Monday night will feature Absolution by Christian Seiter, Tuesday will be Pride & Prejudice: The Musical by Rex Ream, and Wednesday will be Gift Of God by Elizabeth Ferguson. These performances are absolutely free to attend; if you're a fan of local theater and want to see the latest actors and playwrights coming up, attend one (if not all three) of these. On Saturday, April 27, Yogis Give Back will take place at Westminster College in the Payne Gym. For those unfamiliar with the event, Yoga instructors from across the valley and neighboring cities will join forces to raise money to provide yoga to people who can't afford it and would benefit from it. This year, they're looking to provide five-minute yoga breaks to at least 12 elementary schools in Utah. The goal is $6,000, or $500 per school. For more info on the event and the who's who of instructors doing this all-day session, visit their Facebook page. 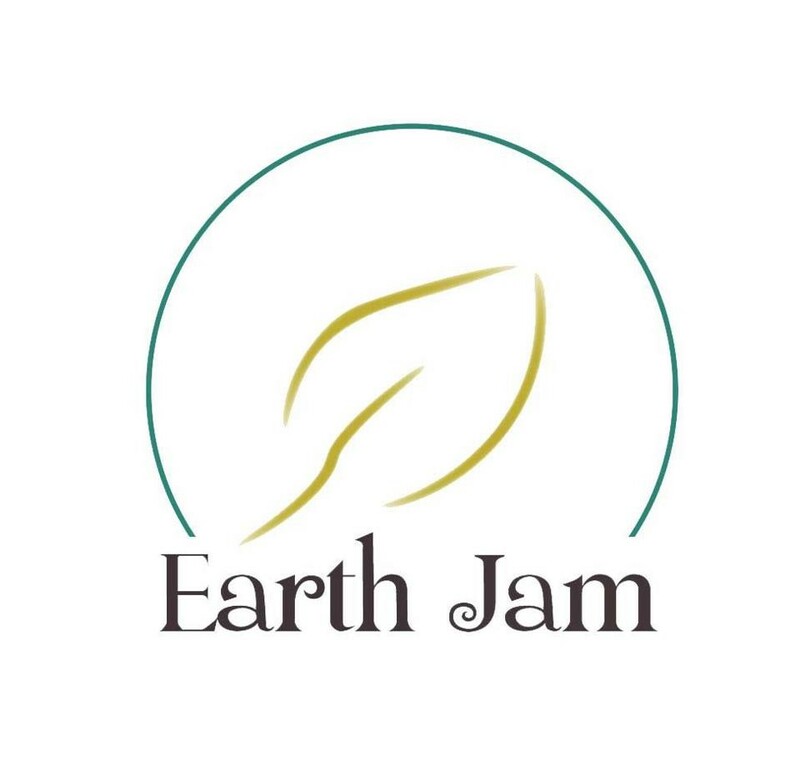 Also happening on Saturday, Earth Jam returns to Liberty Park. It's two stages over two days, including Folk Hogan, Wasnatch, Junior & Transportation The Wild Ones, Sofa Sly and two dozen more, along with the usual array of pro-planet vendors and workshops, drum circles, Jam Pageant and more to check out. Get out on a day that, so far, looks to be in fair-weathered conditions, which will be a nice step up from the month so far. Speaking of Sunday, the Geek Show Podcast will be celebrating its fifth anniversary at Brewvies, and they'll be doing it with the three episodes of Star Trek to feature those cute-and-cuddly reproducing creatures known as the Tribbles, along with a live episode to be recorded in front of a packed audience. The show kicks off at 4 p.m. and is completely free to attend. On Friday, May 3, The Rooftop Concert Series officially returns for its third year in downtown Provo. The lineup hit everyone's blogs and websites earlier this week, and I could just list them, but I'd rather rave over the latest one happening. 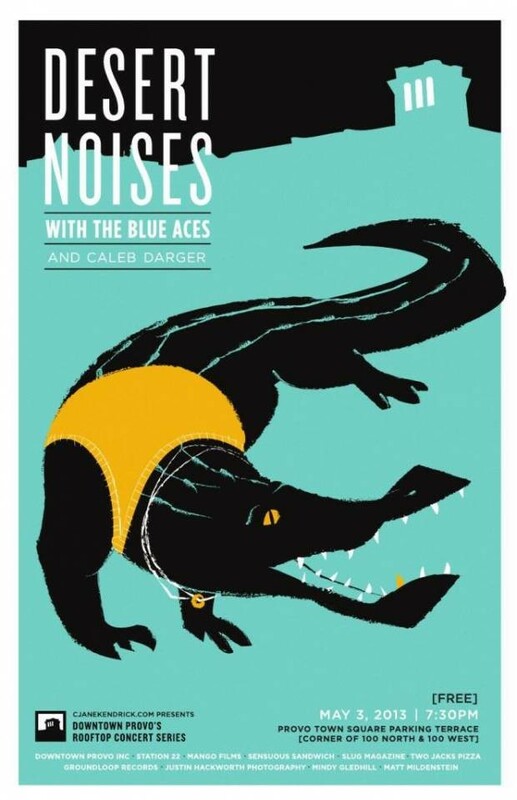 This month's showcase will feature Desert Noises, The Blue Aces and Caleb Danger. Take a night in Provo to check out its version of Gallery Stroll, then head over to the parking terrace and enjoy an evening of local music. Go quickly to this event: It may be free, but it will be the equivalent of a sell-out. 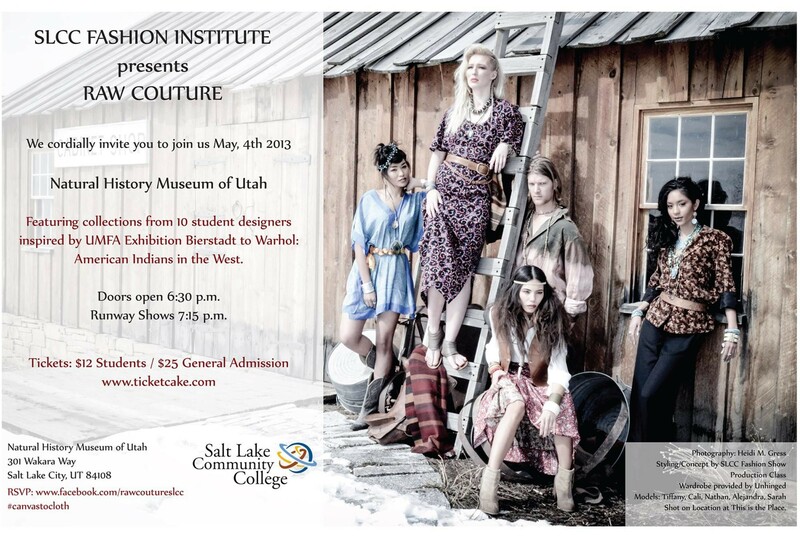 In two weeks, on Saturday, May 4, The SLC Fashion Institute takes over the Natural History Museum of Utah for its latest fashion show: Raw Couture - Canvas To Cloth. Ten student designers, inspired by the Andy Warhol exhibition currently displaying at UMFA, will showcase their latest works in a runway setting. Doors open at 6:30 p.m.; tickets are $12 for students and $25 for patrons. As for the blog: Over the next few weeks, I'll delve into some season-ending performances in both theater and dance, chat up a local reporter, explore Gallery Stroll this month and talk with another local artist. At least, that's the plan -- as always, who knows what will happen?